Welcome to Modern & Classic Cars. We have been in the business for over 25 years now and are known for providing quality used cars at the most competitive prices. We are a relationship driven company and exceeding our customers’ expectations in quality, delivery and cost through continuous improvement and customer interaction is most important to us. 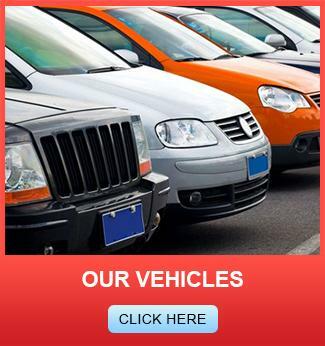 At Modern & Classic Cars, we don’t just sell used cars; we do everything possible to get you driving your perfect car. 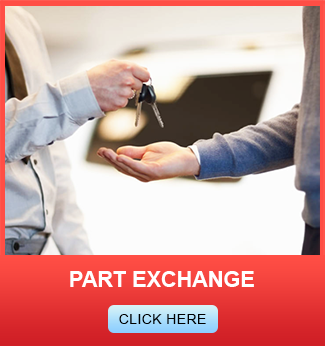 Our friendly and approachable staff looks forward to meeting you and offering you the car of your dreams. Give us a call on (020) 3199 7046 for more details or better still drop by at our showroom.